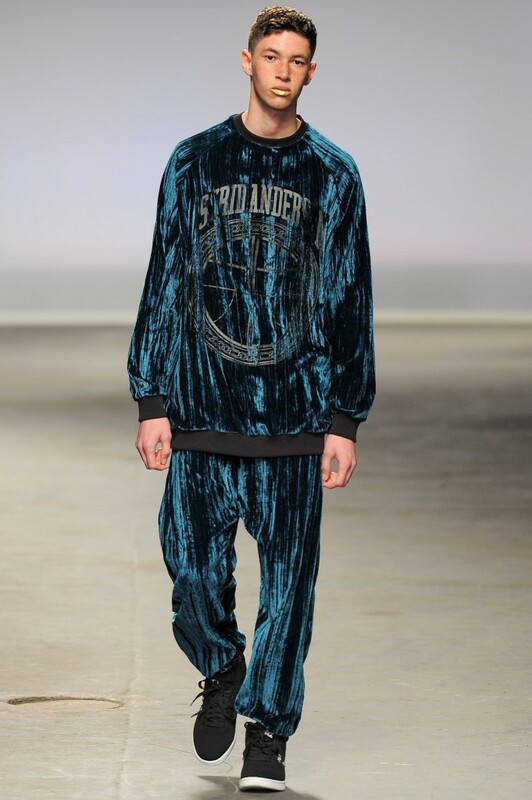 Daily New: Astrid Andersen x A/W 2013 is incredible. 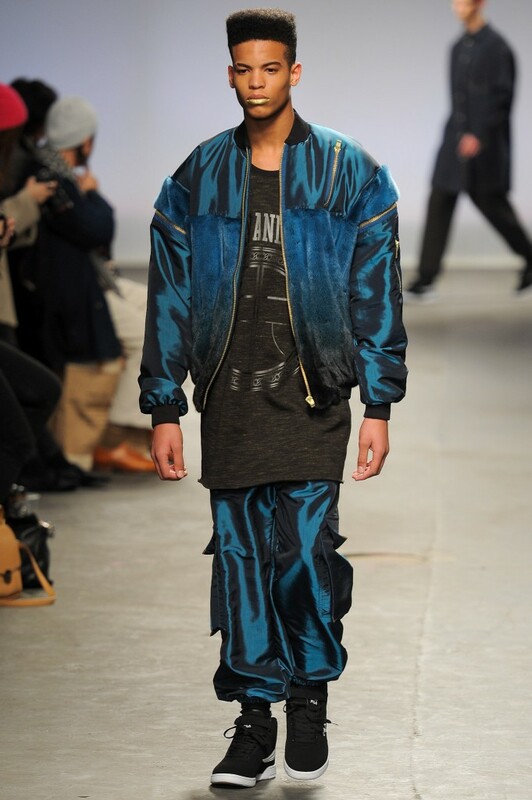 The Autumn/Winter 2013 collection of Astrid Andersen speaks volumes while not relying on crappy word tees to do so… This is exactly what I’m into these days and I think that such forward movement in fashion is exactly what 2013 should be about. 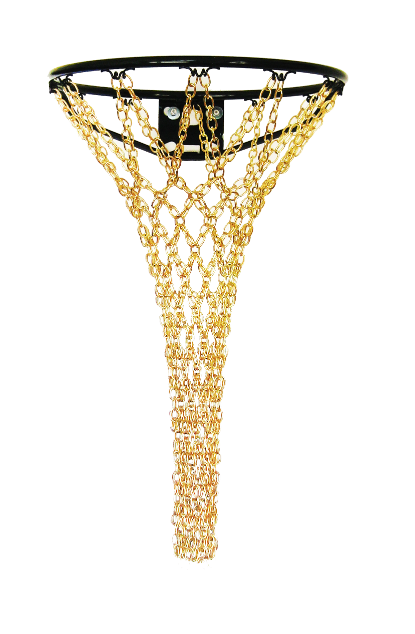 This collection is so “basketball luxury” — I swear this collection makes a person like me who pretty much hates organized sports wanna suit up and hit the courts! And then go to sleep and wake up in the same damn thing and do it all over again! 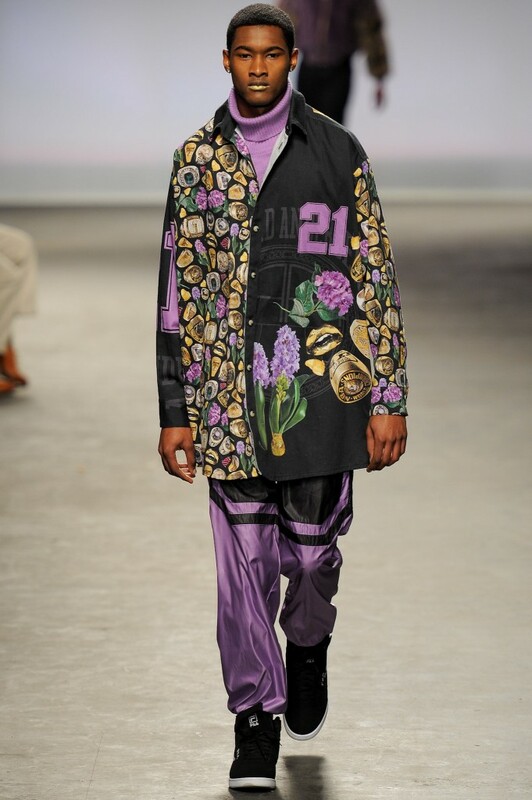 Doesn’t this collection resemble something Rashaad Newsome would make if he were in the fashion game? I love the first look (at the top) it’s my favorite — and most people probably couldn’t picture me in something so sporty but with the materials being crushed velvet/velour & the colors so rich and thick — how could anyone resist? I love the pairing of such feminine fabrics/hues with masculine forms/outerwear shapes — it’s a sweatsuit but, but it looks like I could wear it to Peter Lugers without be accosted for having no jacket! Something about this collection just makes me want to play basketball and eat pâté all day. I’d look so fly doing it. 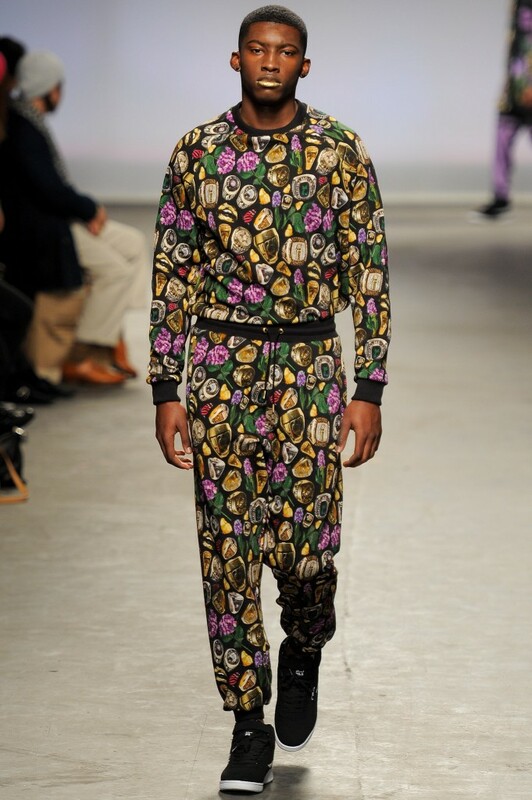 Astrid really nailed this collection. The above look just says GUCCI MANE all over it and you know I’m all about that life. Astrid, if you are ever in NYC — can we please hang out? Or hey, if you want a dope trap dj for your next collection — wanna fly me in?